Do you like Extreme 3D Race? Share it with your friends. 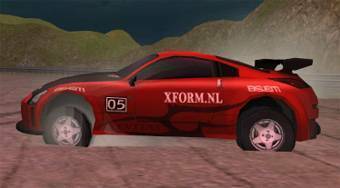 Extreme 3D Race - sit into the fast sports car and try to win four races on various tracks.